Roll Off 40 yd. 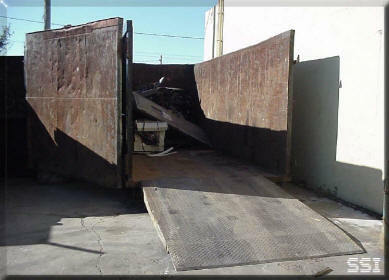 - Scrap Systems, Inc.
40 yard Roll Off Containers – Used primarily for bulky and oversized material. Scrap Systems, Inc. has been serving Central Florida Industries for Over 30 Years.